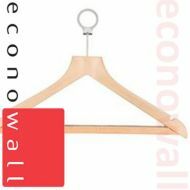 Hangers are so important in a clothing shop. 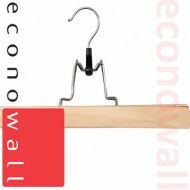 No customer wants to see your stock displayed on odd cheap looking hangers. 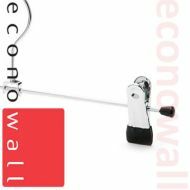 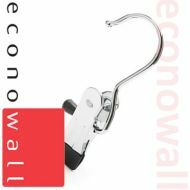 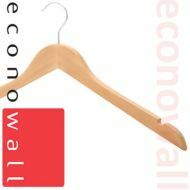 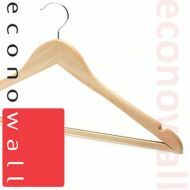 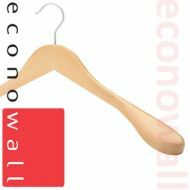 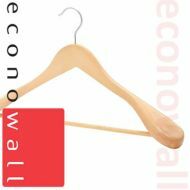 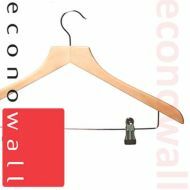 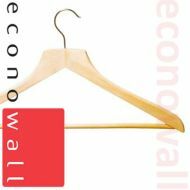 Get some quality clothes hangers and wow your customers with your gorgeous retail displays.